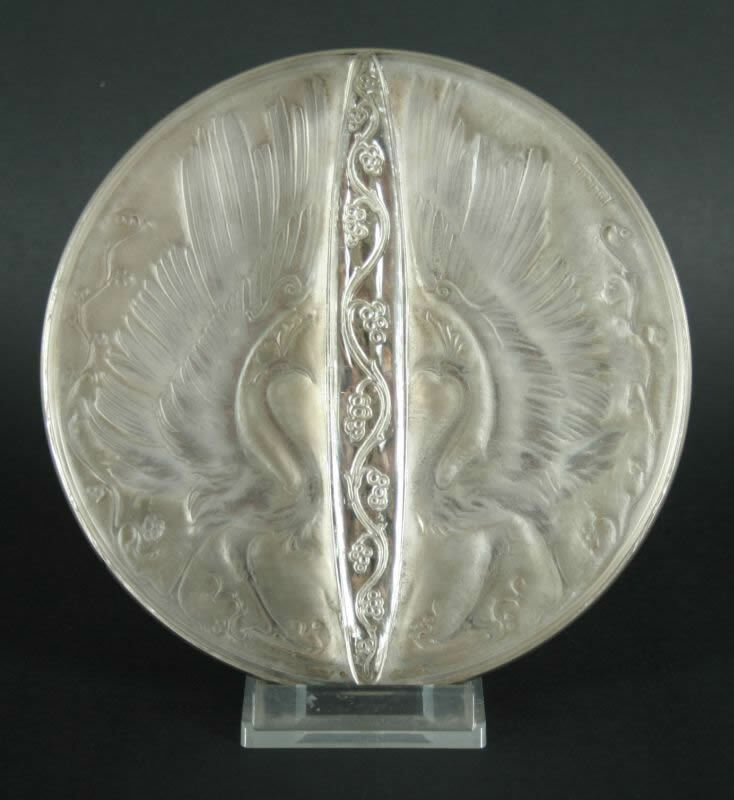 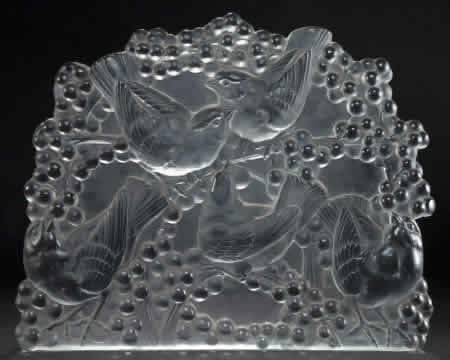 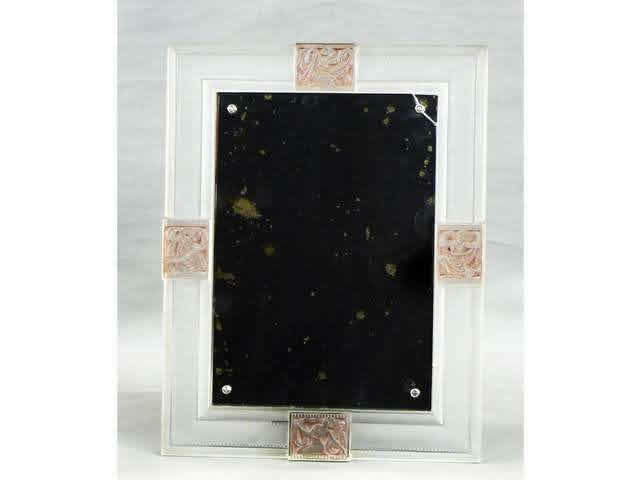 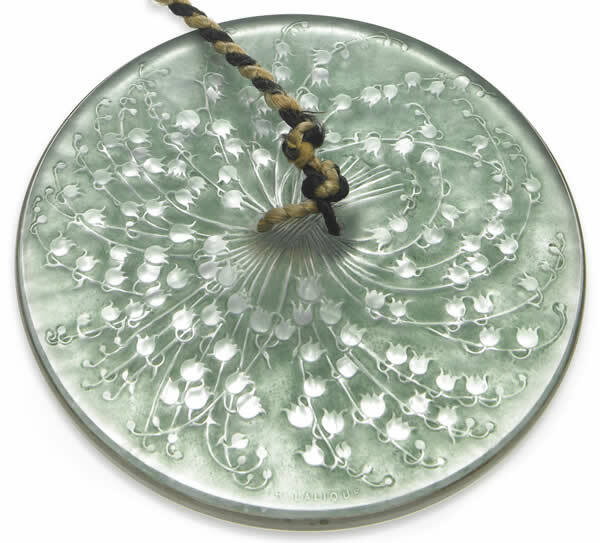 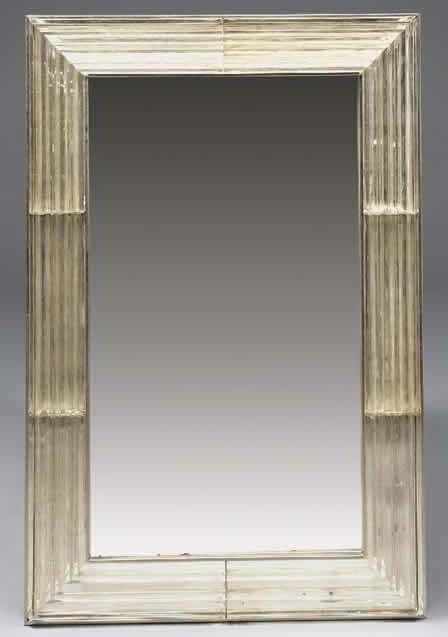 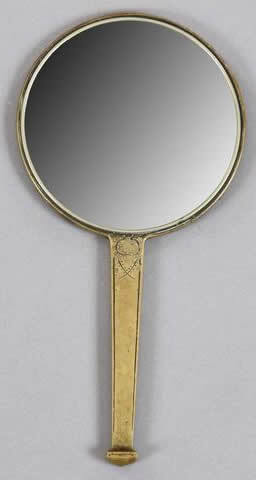 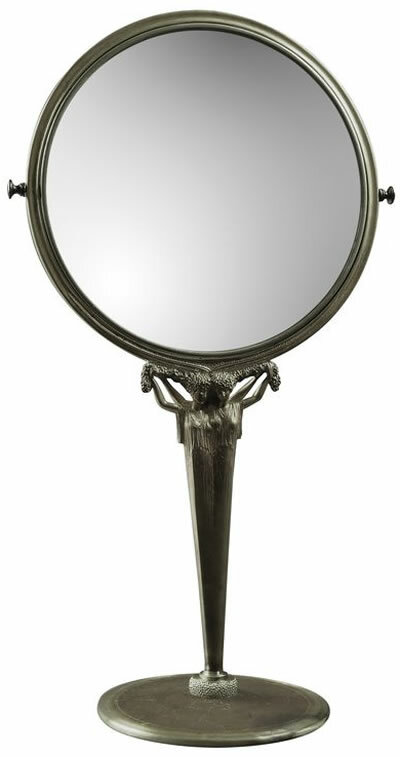 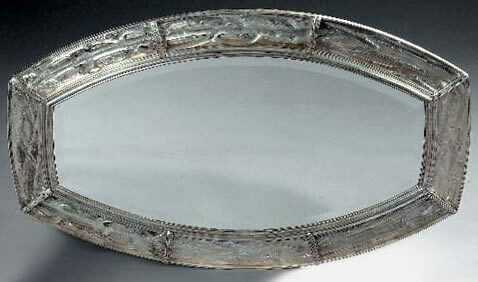 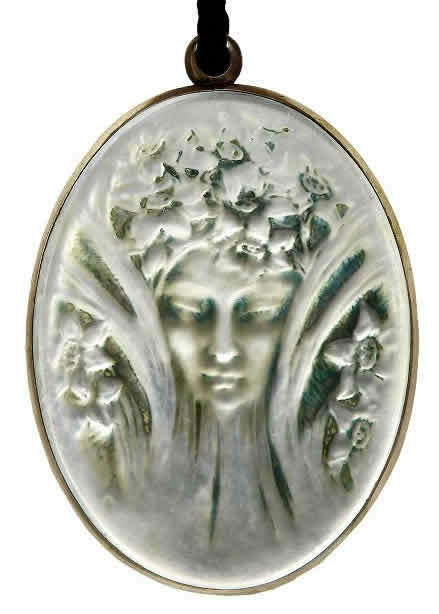 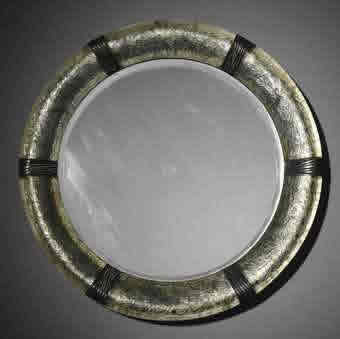 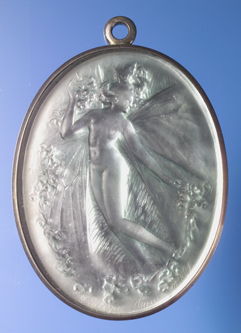 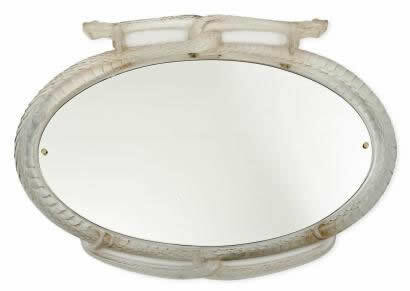 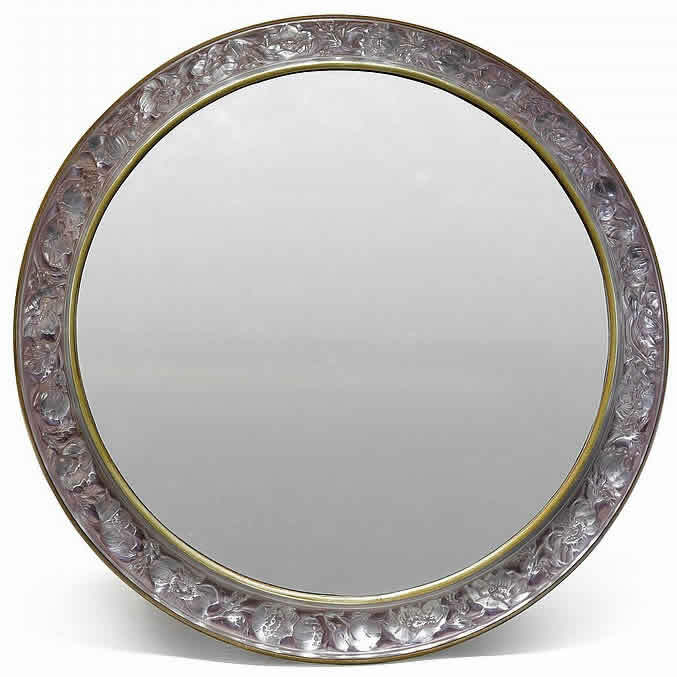 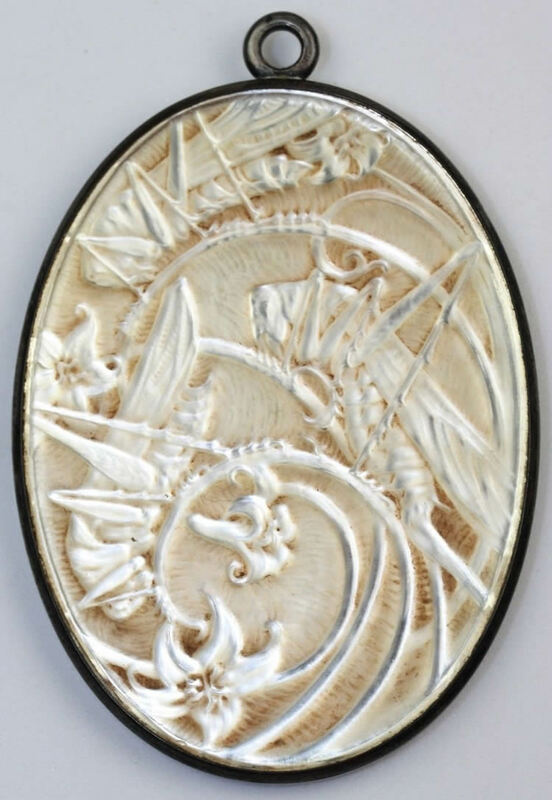 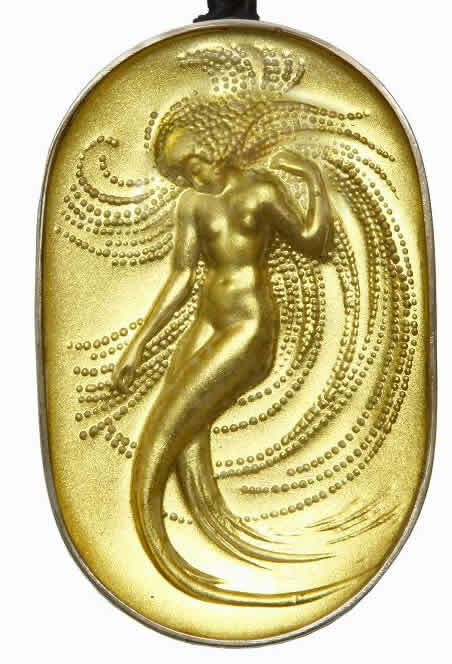 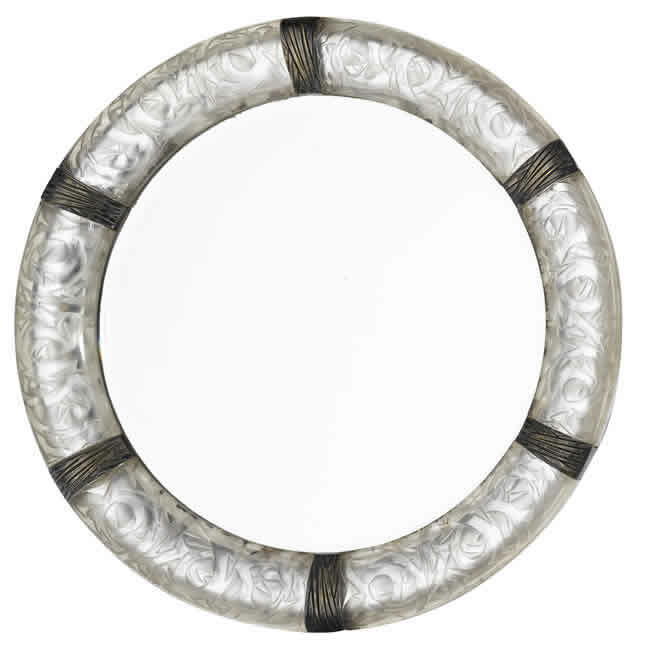 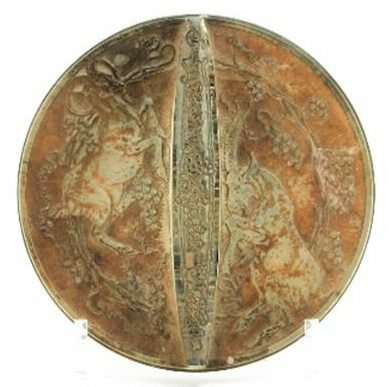 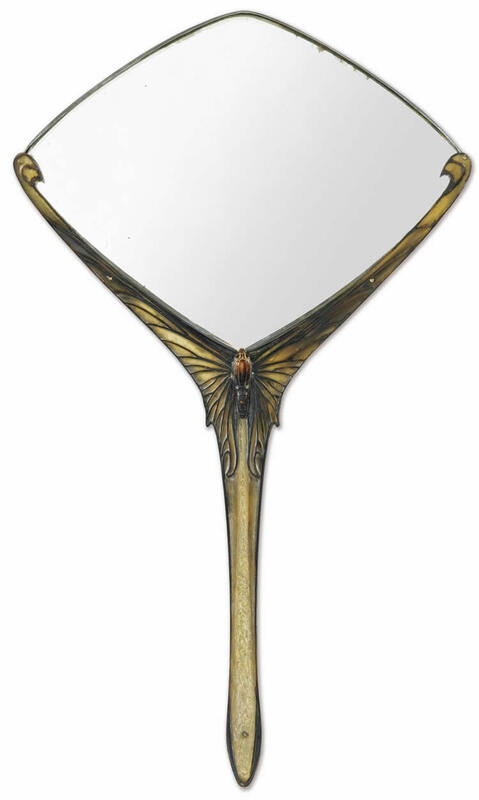 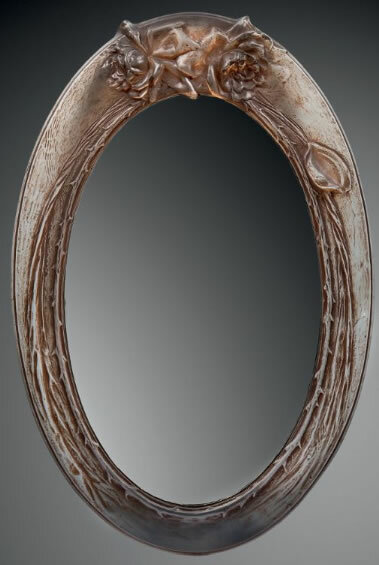 Rene Lalique Mirrors: On this page is an example of each model Lalique Mirror in our database. 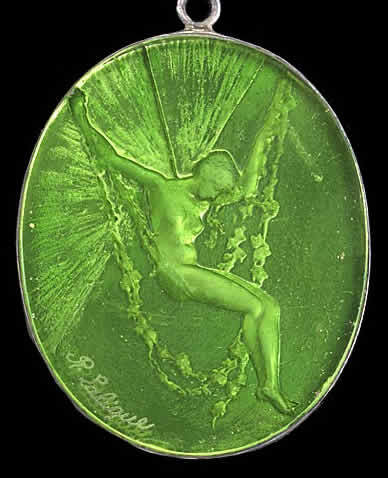 The links will take you to the main page for each R. Lalique Mirror model. 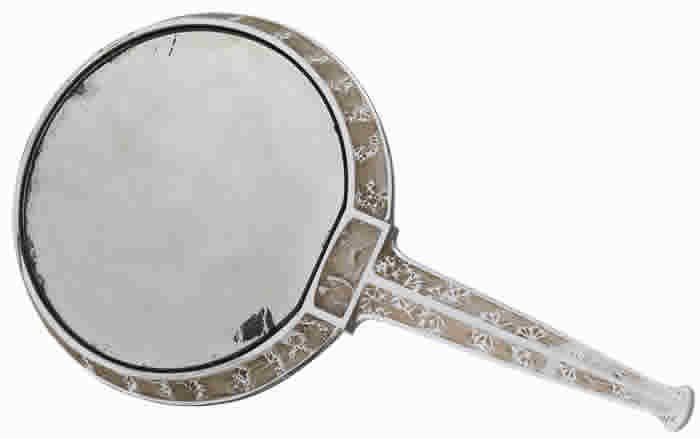 That main model page will contain a wealth of information for each mirror and links to other sections of the website relevant to that mirror design. 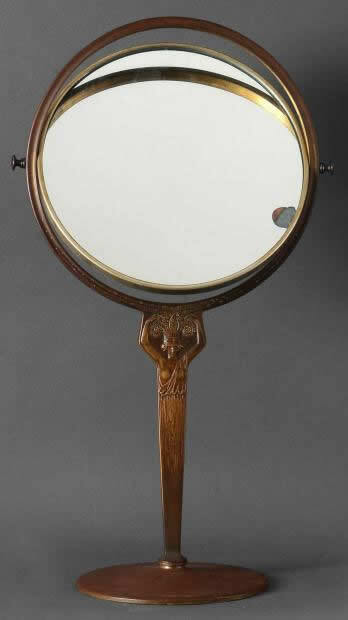 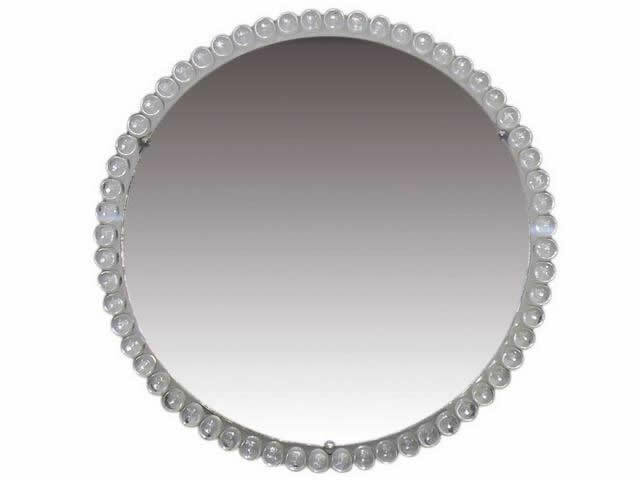 Note: If you don't see your mirror here, check Frames. 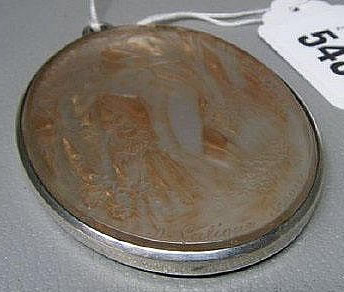 There are also some mirror backed Pendants not shown here.